A key to our self-transformation lies in the vibrational frequencies of the chakras. The closer the frequencies are to their optimum, the more we become free of negative emotions lodged in these centres. Through the process of therapeutic vocal sound the chakras are stimulated and re-tuned, clearing blockages and releasing fine energies. This is achieved by various rituals of toning using vowels. consonant and seed syllables that relate to the great Tantra Yoga tradition. Simple movements, similar to Tai Chi and Chi Kung. are brought into play to encourage and direct the sounds. 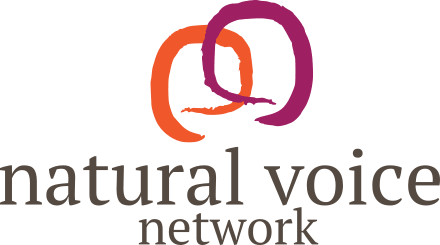 This voice work is complemented by natural sound rituals. The endpoint is a meditation on these seed sounds, bringing deep peace. No previous experience necessary, only the deep intent to transform the psychology of your chakras. James D’Angelo, PhD has been leading self-empowering vocal sound courses since 1994 in the UK, Europe and the USA and is a leading authority on sound healing. 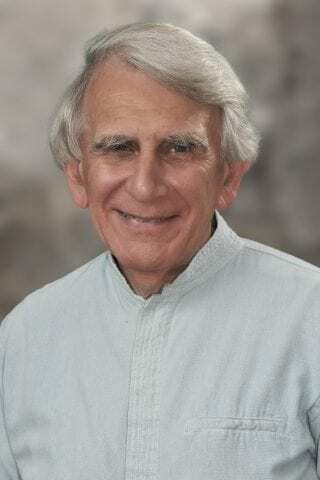 He is the author of the books The Healing Power of the Human Voice and Seed Sounds for Tuning the Chakras: Vowels, Consonants and Seed Syllables for Spiritual Transformation.